We guide you in your adventure, have fun with us. Alpamoto Rent!!! Experience the motorcycle trip of your lifetime. 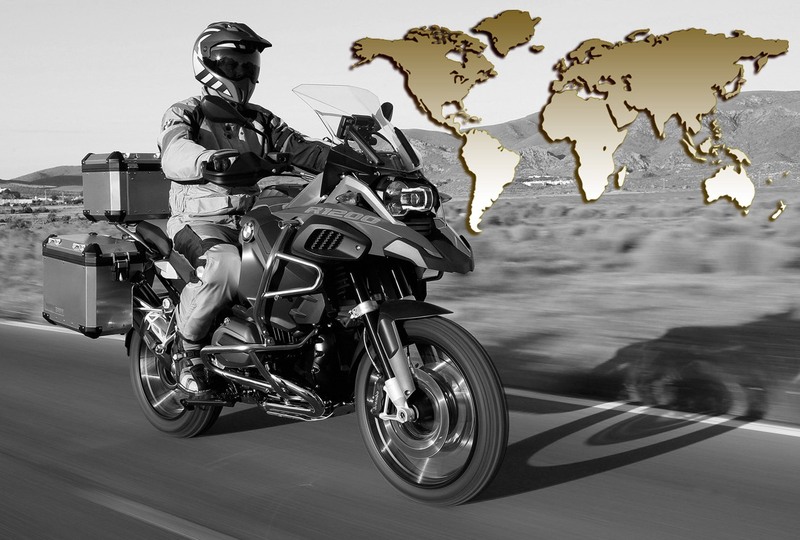 Discover the routes of Spain, Portugal and Africa with Alpamoto Rent Motorcycle Rentals & Tours and explore the most fascinating places with our flet of motorcyles and enjoy the guidance of experienced tour guides. We are passionate about adventure tourism and we invite you to join us to meet exotic and hystorical places trougt Andalusia, Barcelona, Portugal and Morocco. • Pick up at Malaga Airport or Train Station. We offer a number of routes for you to enjoy the freedom of travelling (from 1 to 14 days) or book your own personal route. The conditions will be previously agreed with our agents. Do you dream about experiencing a true journey of a lifetime? Do you want to ride as far as you can go and as far as you can see? Look for opportunities to make yourself happy and you would realise that you’re living your life to the fullest. In Alpamotorent we don’t just provide motorcycles. We want to give the customer an experience. A chance to see incredible places. Feel the freedom, excitement, and fulfillment that we all looking for in our lives. An real opportunity to actually live what many only imagine in dreams. We offer the highest standards of service and accommodations on our adventure tours. Le tus help you to give you good memories and quality time.